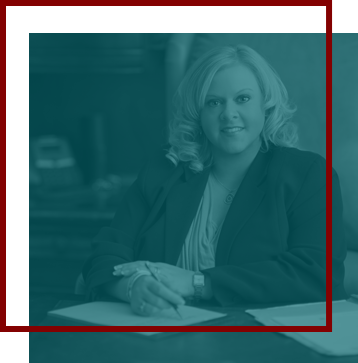 The division of marital assets and debts can be one of the most highly contested aspects of an Alabama divorce. Alabama is an “equitable distribution” state. That means all marital assets and debts should be divided between the spouses in a way that is fair to both of them. Property division proceedings can be extremely difficult to resolve, and the assistance of a qualified lawyer can be invaluable. Professional practices for doctors, lawyers, etc. In every property division proceeding, it’s essential to identify separate and marital property. Separate property includes any asset that you owned before you were married. Any asset that was acquired by either spouse after the date of your marriage is considered marital property. We work hard to resolve any disputes over separate property in your favor, whether it is an asset that you feel belongs to you alone or a marital asset that your spouse is attempting to claim as separate property. Once the marital estate has been established, we will determine an accurate value and proceed with the division of the assets and debts. Please contact our Birmingham office to schedule a free, in-person consultation regarding your property division concerns. You can reach us by phone at 205-323-1124 or via email. A representative of The Rose Law Firm is available at any time, day or night, to help you schedule an appointment.